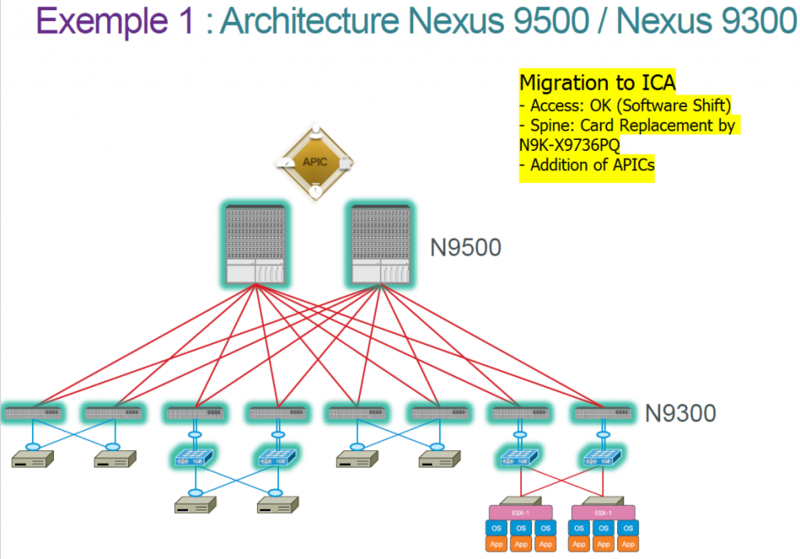 Cisco nexus 9000 switch users always have some questions related to the Cisco ACI. For example, is there a way to take advantage of ISSU/dual sup failover in a 9500 in ACI mode? 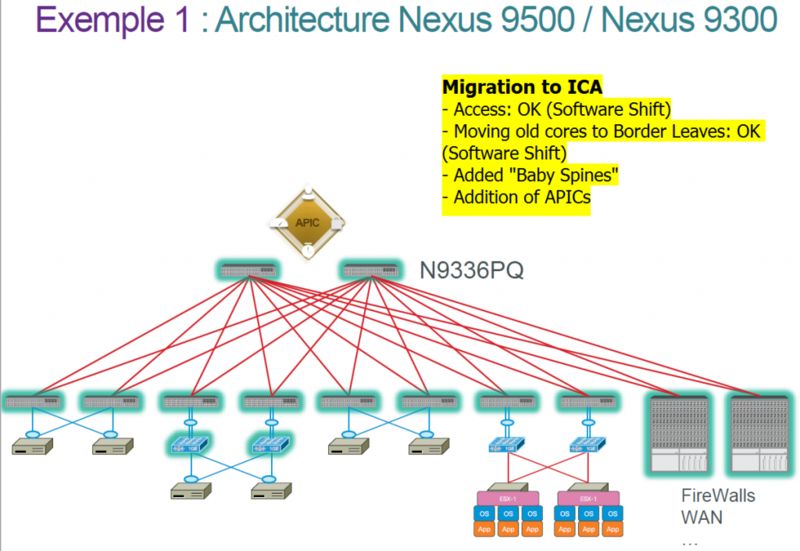 How to get from Nexus ACI mode to NX-OS mode issue? What are the differences between Cisco 9336PQ and N9K-X9736PQ 40Gb Spine Line Card? Now, let’s come to the last question: the differences between these 2 pieces of equipment: Cisco 9336PQ and N9K-X9736PQ 40Gb Spine Line Card. 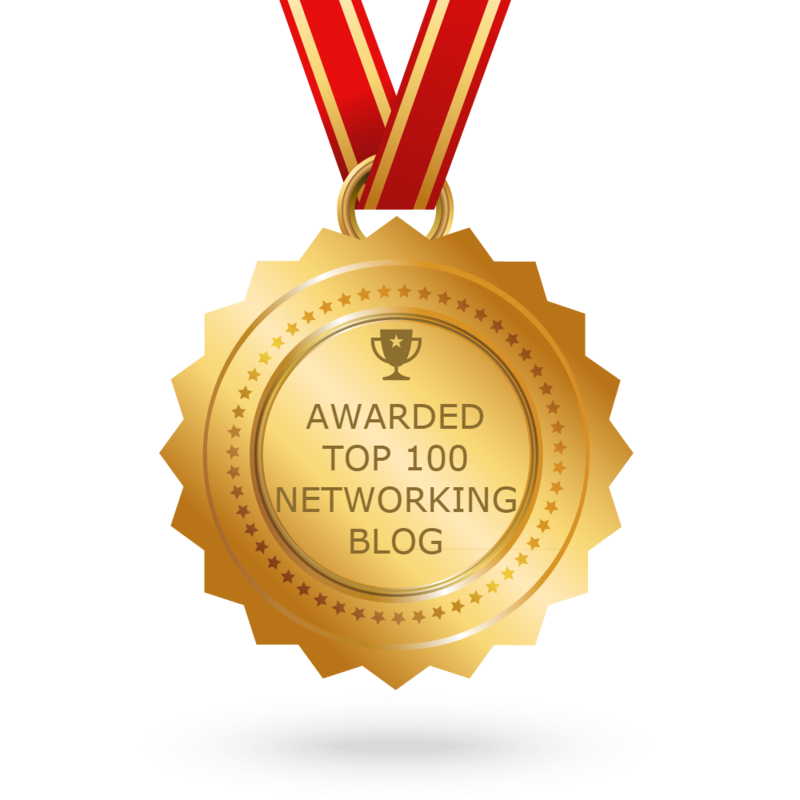 We know that Cisco Nexus 9000 switches operate in Cisco NX-OS Software or Application Centric Infrastructure (ACI) modes with ground-breaking Cloud Scale ASIC technology. They are ideal for traditional or fully automated data center deployments. And all Nexus 9K switches can operate in standalone mode. Many also support ACI. * Assumes all 9500 line card slots are populated with 9736PQ modules. To achieve full bandwidth, you will need 6 fabric modules. Both contain a third party and Cisco Alpine ASIC. N9K-C9336PQ-Cisco Alpine ASIC and third party chips are both on the board. N9K-X9736PQ-Cisco Alpine ASIC is on the line card. Third party chips are on the fabric module.